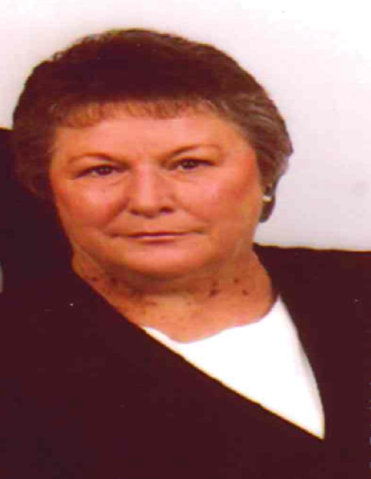 Naomi L. Robinson, 78, of Raymore, MO. Died peacefully on Sunday, April 7, 2019 at Beautiful Savior Nursing Home in Belton. She was born December 6, 1940 to the late Zack and Ethel (Hurst) Warner. She was a wonderful strict mother. She previously worked for Business Men’s Assurance (BMA), Marion Laboratories and Darron Properties. She was the co-owner of a drapery and embroidery business, she would make her children’s clothing when they were young, she enjoyed cross stitching, and her daughters always had a suitcase full of Barbie clothes. She and her sister Shirley loved to shop always coming back with an outfit and a purse and shoes to match. Those left to cherish her memory are her husband of 60 years, James “Jim” R. Robinson, her children Pam Lucito, Dennis (Nancy) Robinson, Teresa (Steve) Messina and Robert (Renee) Robinson. 10 grandchildren: Dustin, Ashley, Mallory, Allison, Amy, Amber, Kayla, Jordan, Mitch, and Jenna. 13 great-grandchildren Haley, Kylie, Mason, Shawna, Allen, Macallen, Haven, Claire, Addie, Serenity, Mosley, Olivia and Luxy Jo. She is also survived by her beloved dog Susie and many extended family and friends. 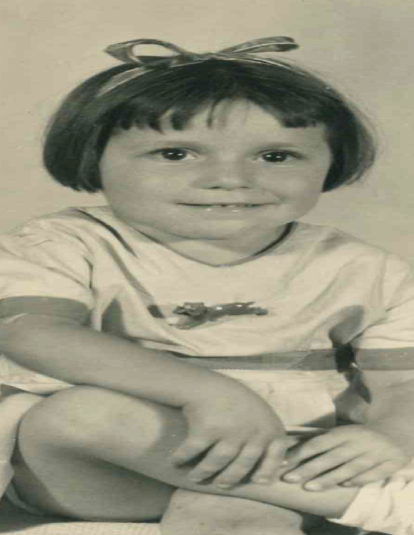 In addition to her parents she is preceded in death by her brothers Bob, Juddy, George and Richard and sisters Virginia, Shirley and Roberta.